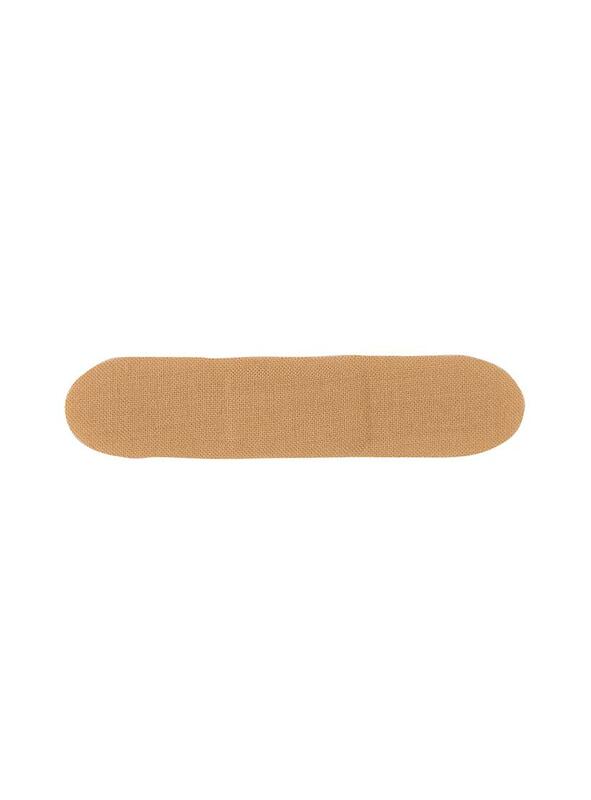 We are so excited to introduce you to PATCH, the world's first organic adhesive strip which is a natural approach to wound care and also 100% biodegradable. It is the most sensitive and natural wound care alternative on the market. One thing that has always been a bit of a frustration is the fact that plasters, even the fabric ones, contain plastic, or are wrapped in plastic, or come in a plastic container. They also commonly contain irritants that can cause skin reactions on sensitive skin. 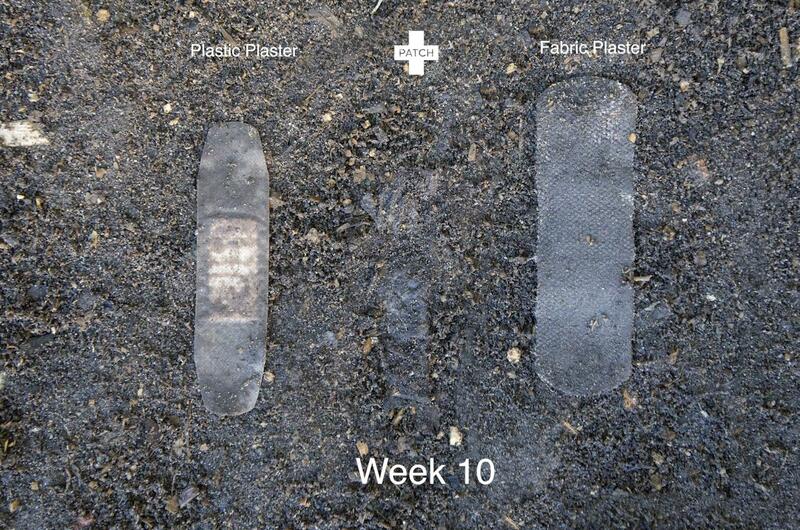 PATCH strips are made with soft organic bamboo fibre and gauze with hypoallergenic Pressure Sensitive Adhesive (PSA). Their PSA formulation is made from a combination of natural minerals and Nano technology (think tiny suction cups) to gently adhere to the skin without causing reactions. 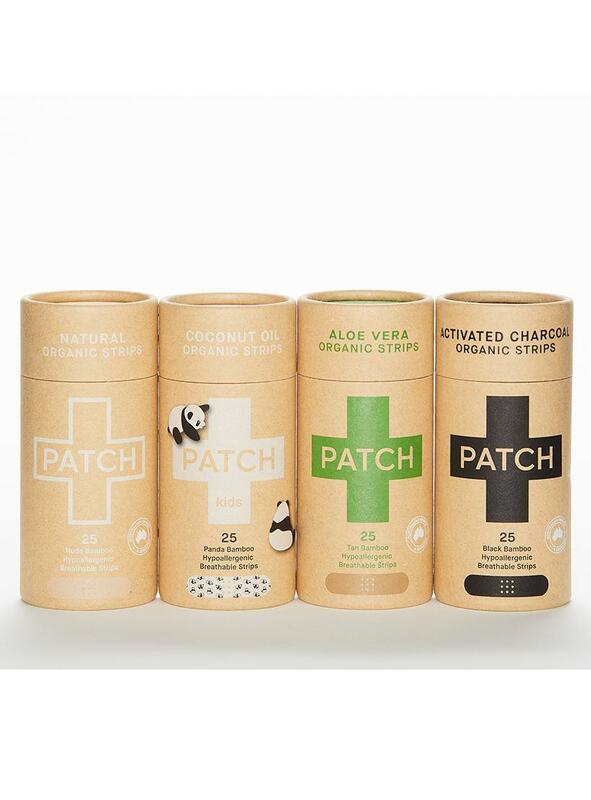 PATCH ALOE VERA is made from 100% organic bamboo fibre, the gauze is enriched with aloe vera extract to help repair and soothe burns, blisters and minor abrasions. 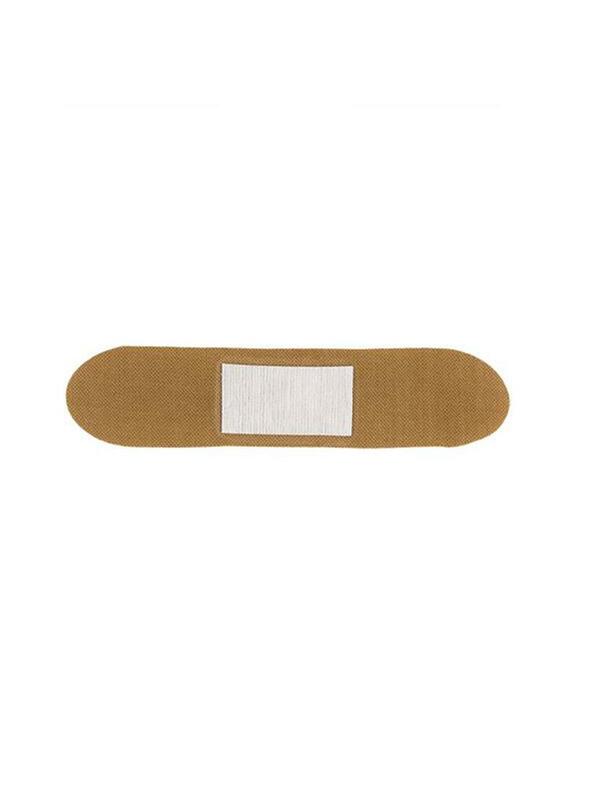 All PATCH wound care strips are hypoallergenic and perfect for those with sensitive skin. For sterility and to meet strict medical criteria, each plaster is encased with compostable rice paper on one side and biodegradeable plant based plastic on the other. 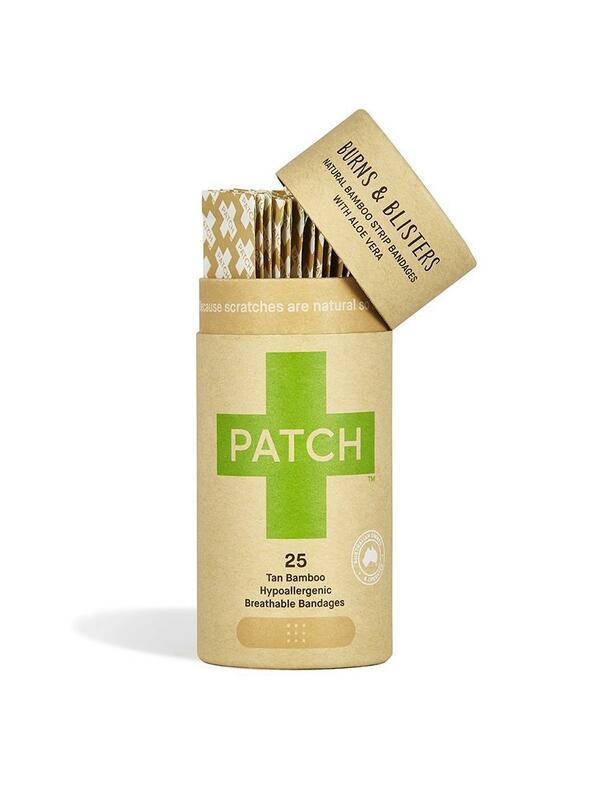 "PATCH was born when James Dutton (the founder of Nutricare) noticed that while trying to protect his son’s adventure wounds his skin was in fact reacting badly to a common wound covering and making the wound worse. This puzzled James and he set off on his mission to find out why. He was shocked to discover that there is an array of chemicals that lurk in the common plasters. He became motivated to find better alternatives when he found that Charlie wasn’t alone with his reactions. His research found that a staggering number of the world's population can’t wear common wound care coverings, which was predicted to be on rise. The other side of James’ motivations were spurred on by his other son, Xavier, who hates putting creams on his skin. As parents you can get pretty creative with ways to put an anti-septic/anti-bacterial cream on the plaster, but no matter what was tried, Xavier would always know and often tantrums would follow. 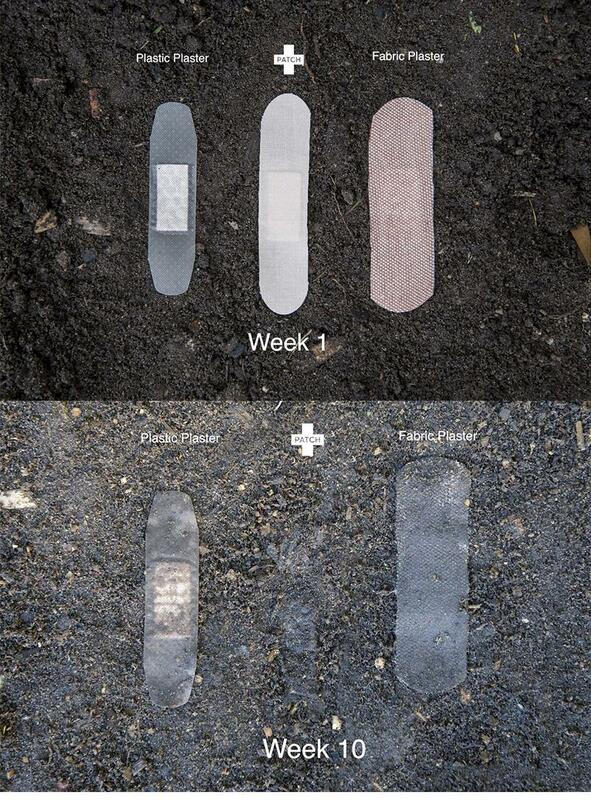 Ultimately the wish for a wound care product that wouldn’t cause nasty skin reactions and serve as a way to help heal the wounds was the real reason for PATCH. PATCH is an incredible natural alternative that won’t confine his sons to the couch when there is still exploring to be done or footy to be played! Learning that an ever-growing number of the population react or are allergic to the current wound covering solutions only propelled the business to where it is today. 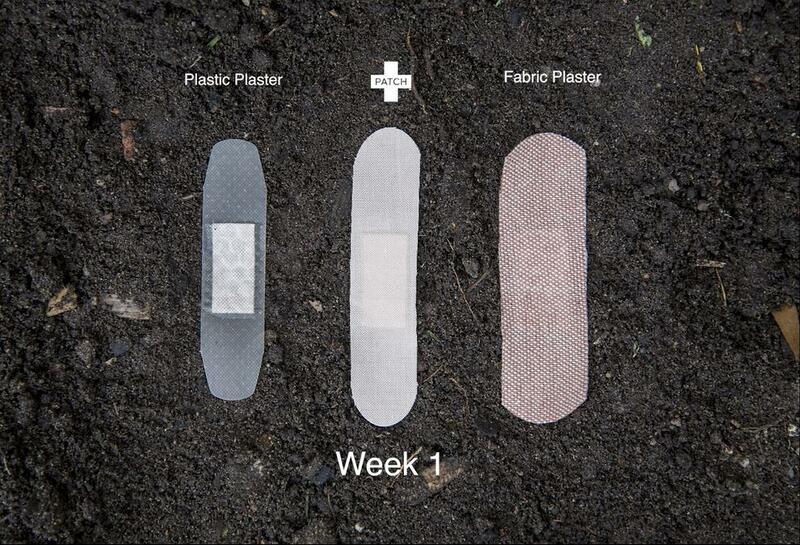 Taking it from just an idea into thousands of stores in Australia and now growing globally since July 2016"
These plasters are absolutely great. They are super sticky, stayed on even when in and out of the sea. They also feel really soft on your skin and don’t leave that horrible red mark behind once you’ve removed them! I normally get a rash from plasters but nothing at all with these! The charcoal ones are a great little addition and really work - I used on an open mosquito bite and by the following morning it was vastly reduced in size. Lovely knowing that they are biodegradable too! Will definitely be purchasing more.